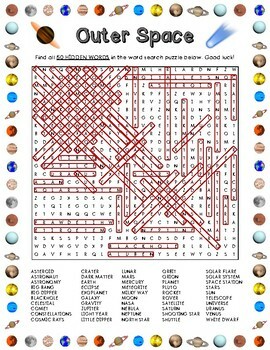 This "Outer Space" themed word search contains 50 words and is challenging. I usually have students work in partners to complete it. 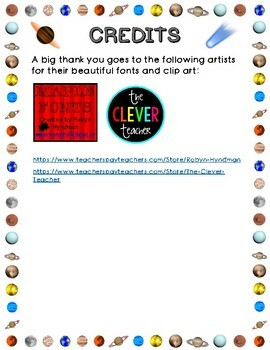 A great activity to keep students busy and also help support any teaching or learning about our solar system. Enjoy! 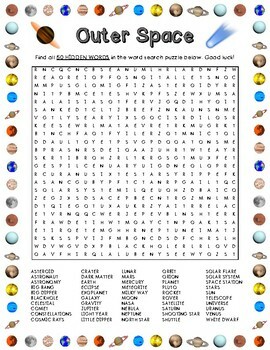 If you enjoyed this product, please check out my other word searches. More to come!